Today after much speculation and hinting, Google finally unveiled Stadia, their ambitious new game streaming service. 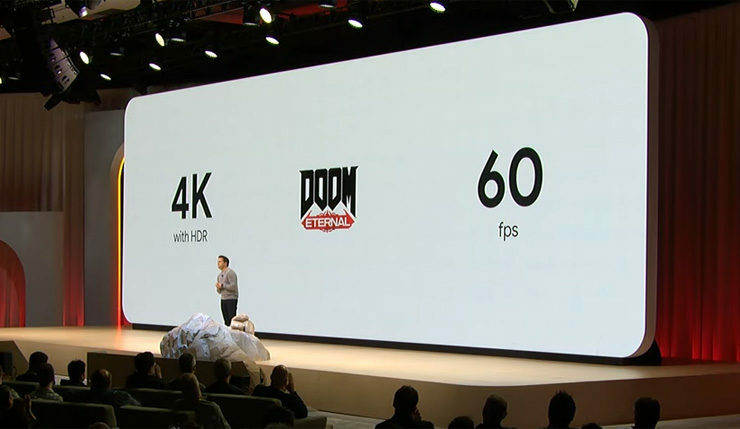 Google promises to deliver up to 10.7 teraflops of gaming power available on any screen, innovative YouTube integration, and a variety of in-game features made available by the cloud, but what about the games? It doesn’t matter how innovative a platform is, it’s not much use without games! A number of other games were glimpsed during the presentation, including (of course) Assassin’s Creed Odyssey, Shadow of the Tomb Raider, NBA 2K19, and Trials Rising. Additionally, Tequila Works (Rime) and Q-Games (the PixelJunk series) revealed they’re working on exclusive Stadia experiences. 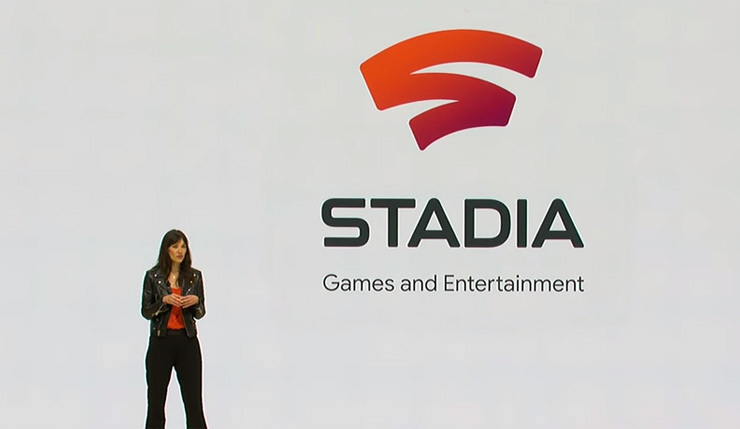 Speaking of which, Google also announced new first-party studio Stadia Games and Entertainment. The studio will be headed up by Jade Raymond (producer of Assassin’s Creed and Star Wars Battlefront II) and will create original games both in-house and in collaboration with outside studios. According to Raymond, Stadia development kits have already been sent out to over 100 developers, with a lot more likely going out after GDC! Overall, Stadia seems fairly promising from a software standpoint. 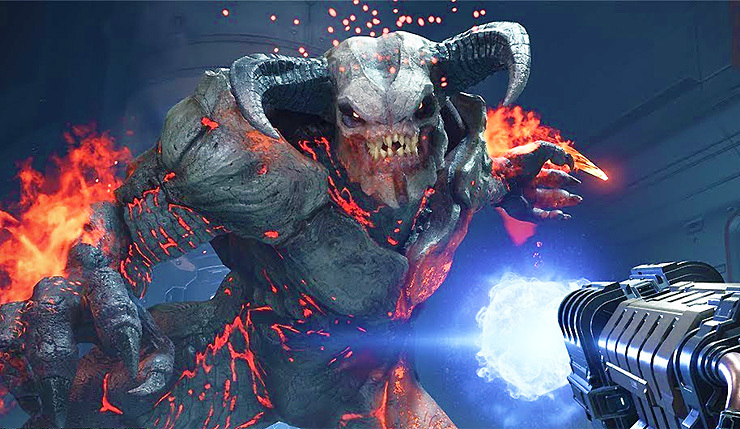 Google didn’t blow us away with game announcements, but the fact that Doom Eternal works with Stadia is a big deal, and I think we can expect plenty of support from Ubisoft, Bethesda, 2K Games, and Square Enix. It will also be interesting to see what kind of dedicated experiences Jade Raymond and her team can build. What do you think? Impressed by Stadia? Which games would you like to see supported?